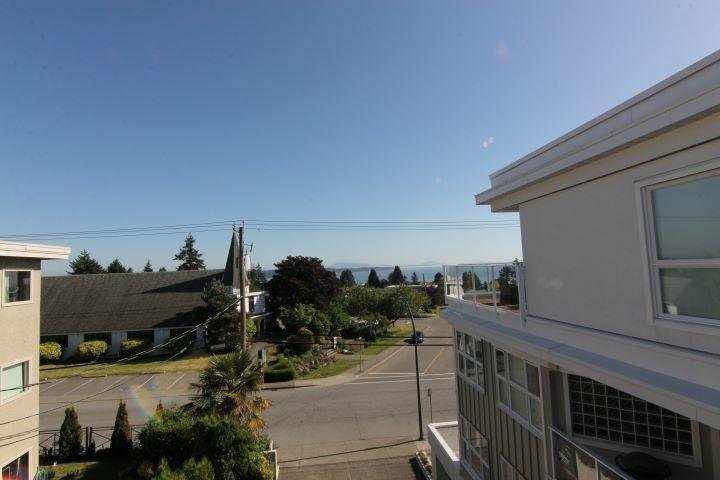 Description: "The Palms" Central location in the heart of White Rock. 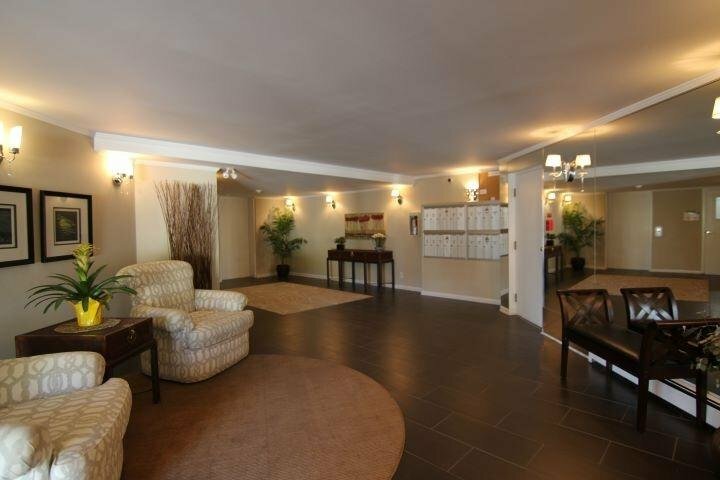 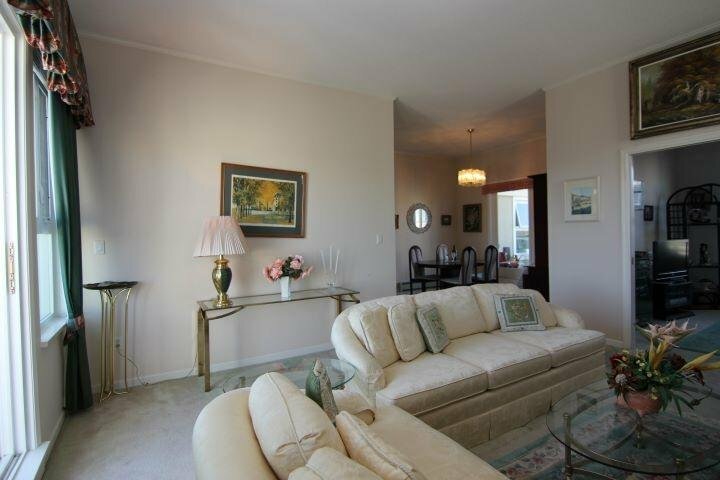 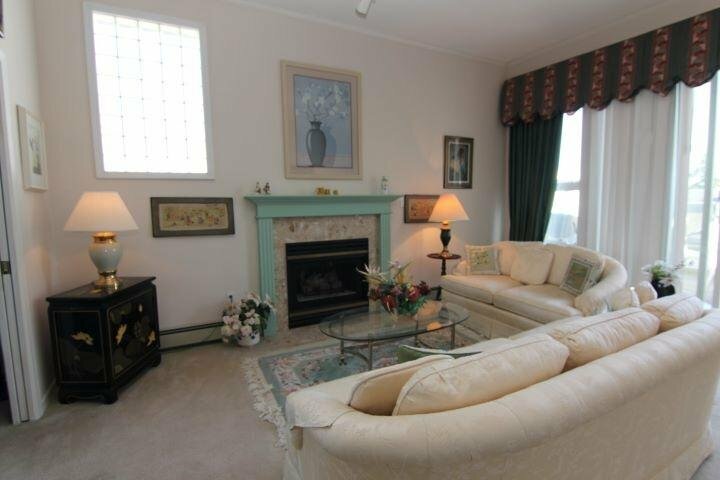 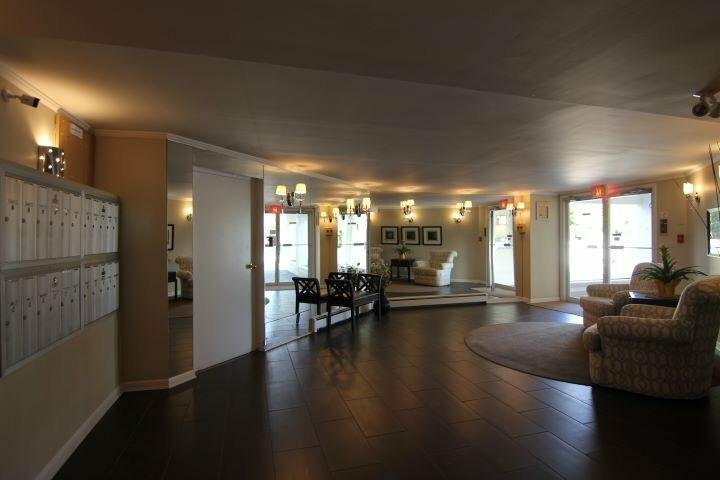 This penthouse corner unit is 1535 sq ft and includes 1 large master bedroom, 1 oversize bedroom, 2 baths, a den. 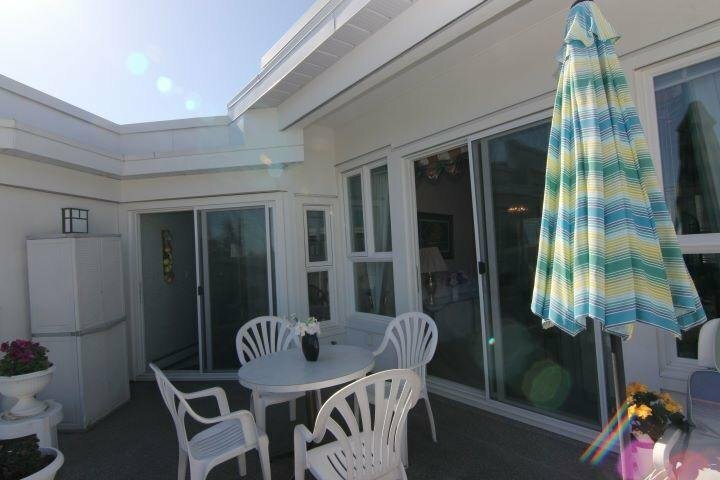 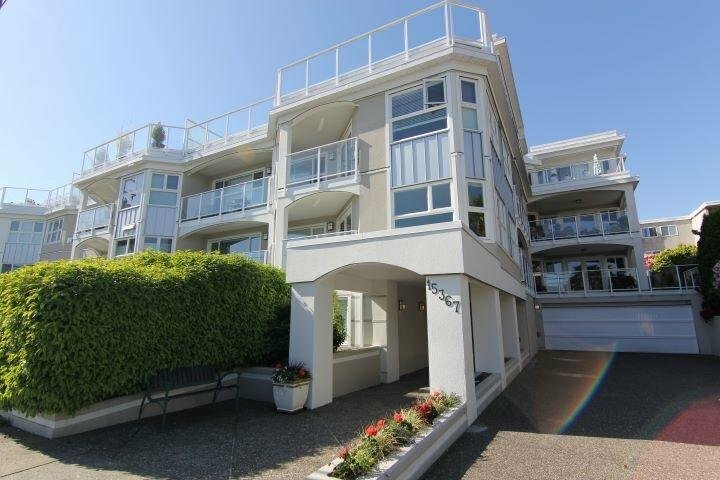 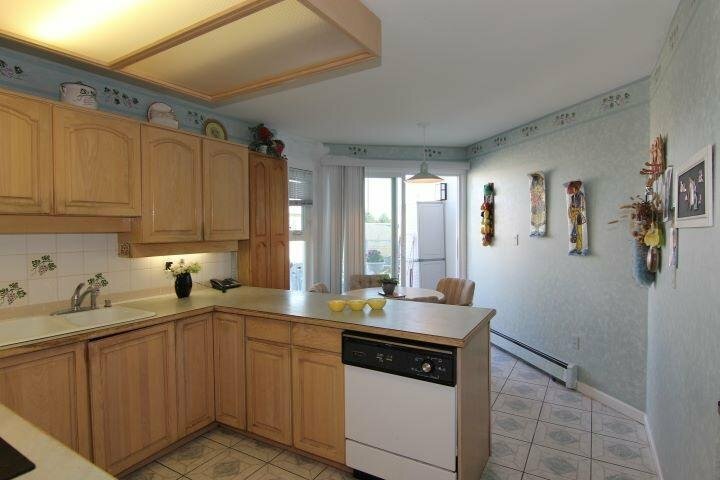 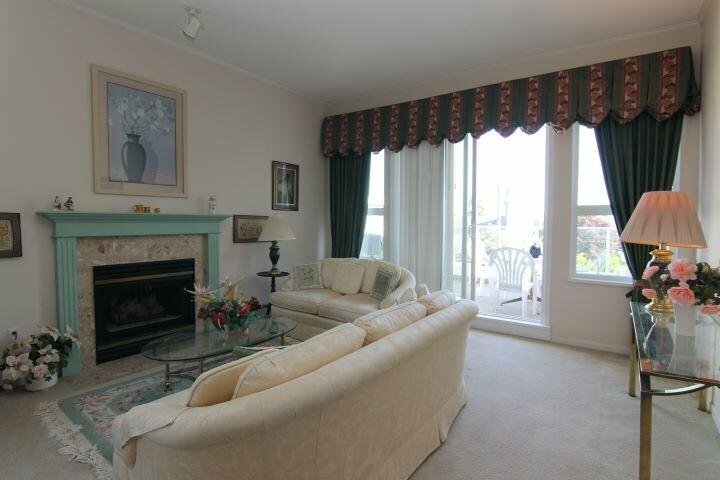 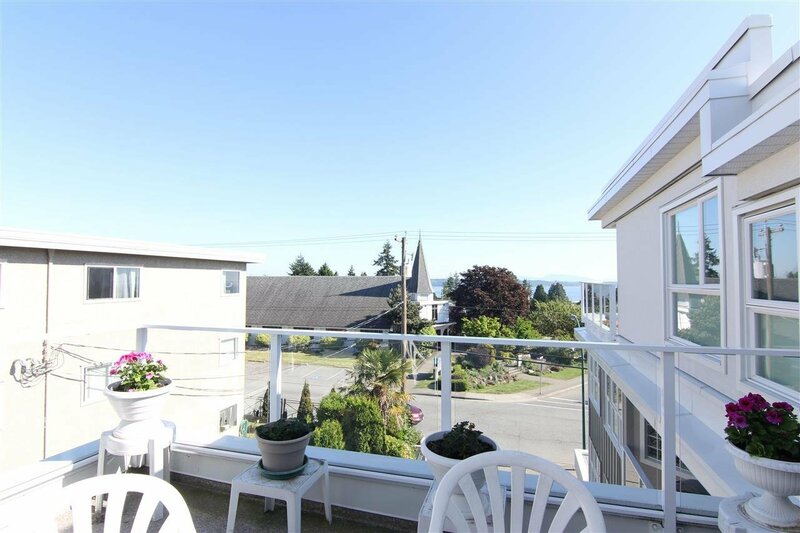 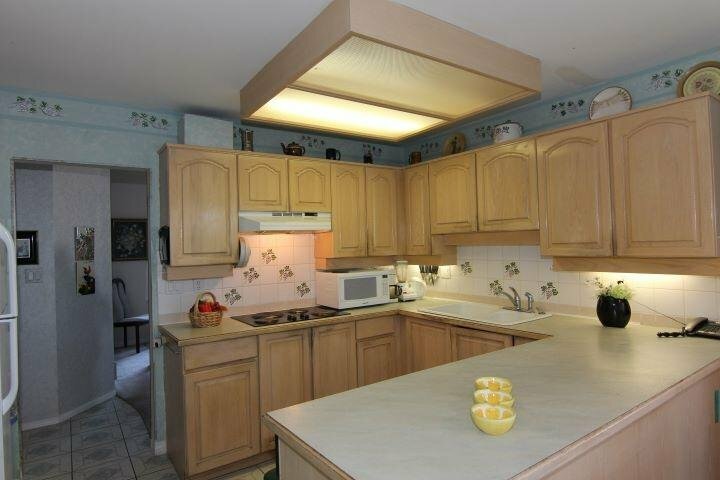 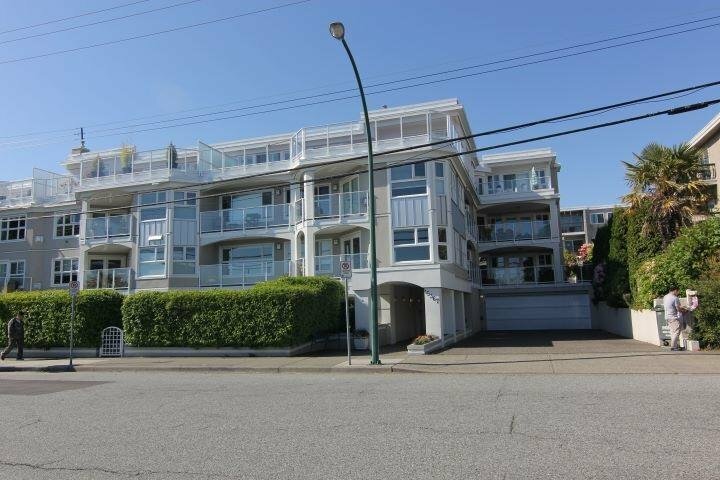 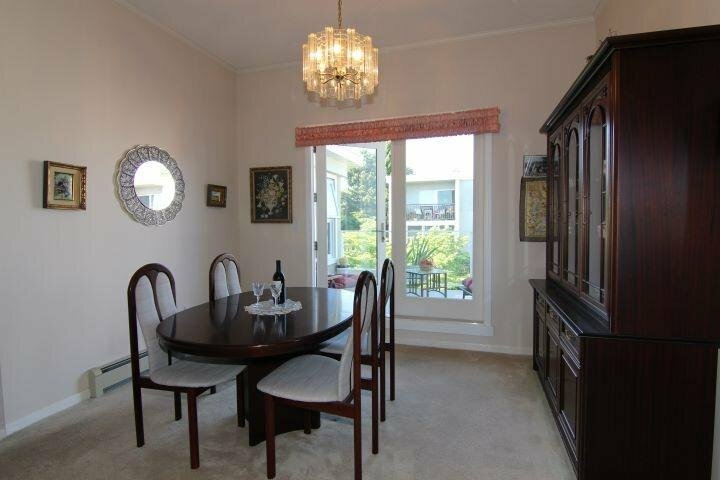 10 foot ceilings, large eat-in kitchen and 2 large decks/balconies with peek-a-boo ocean views. 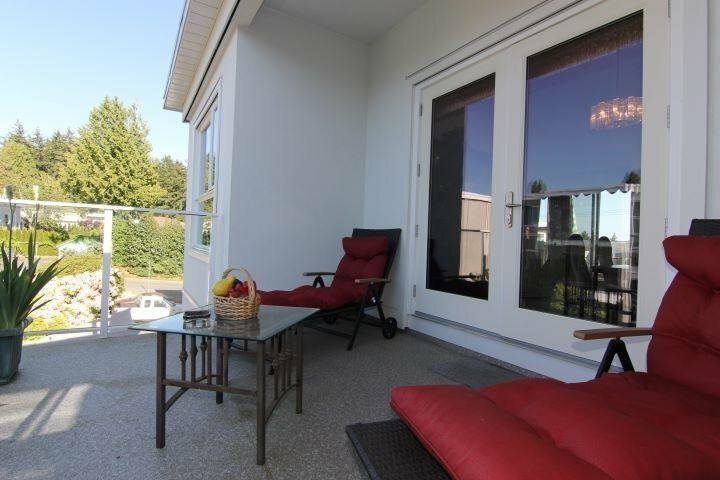 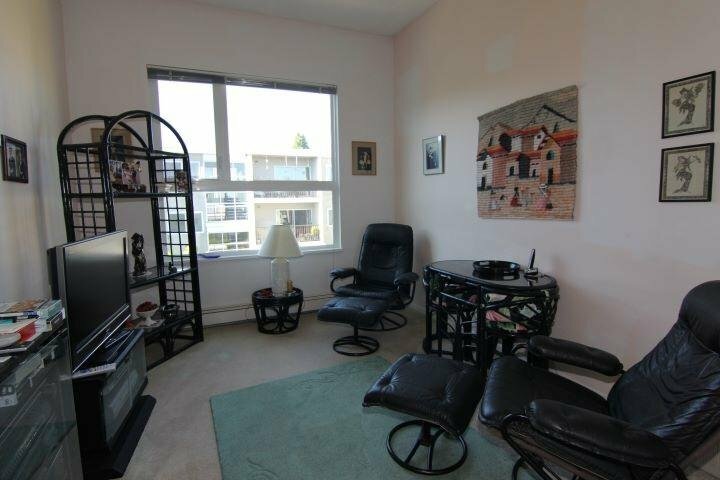 Easy access to shopping/rec centers, 5-10 minute walk to over 5 different Elementary Schools, 5-7 min drive to Ear Marriot & Semiahmoo Secondary Schools. 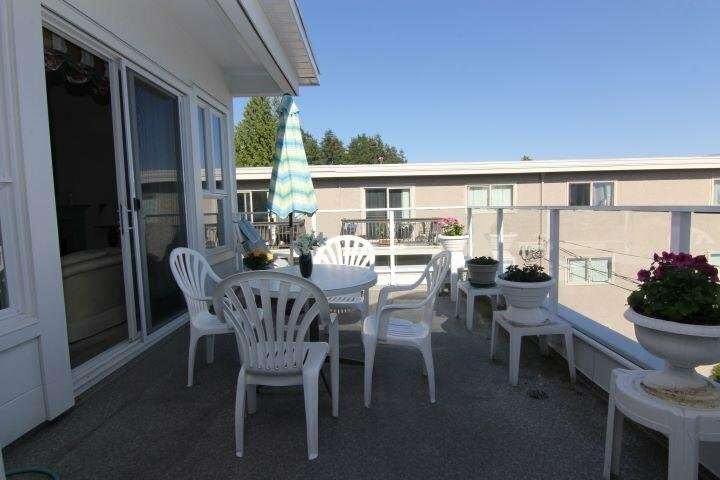 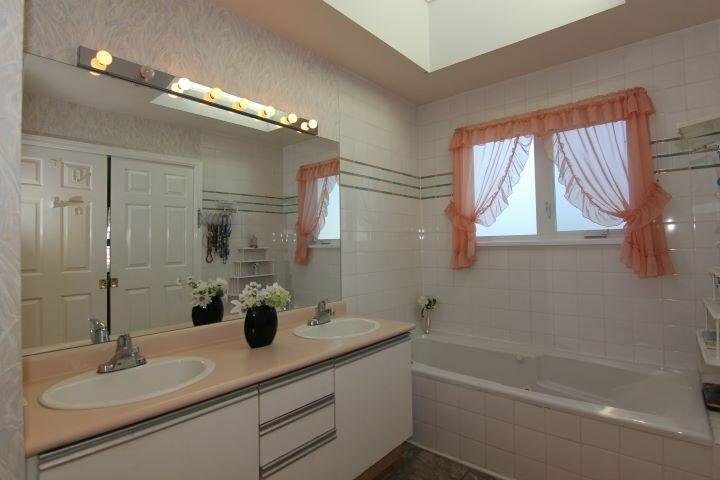 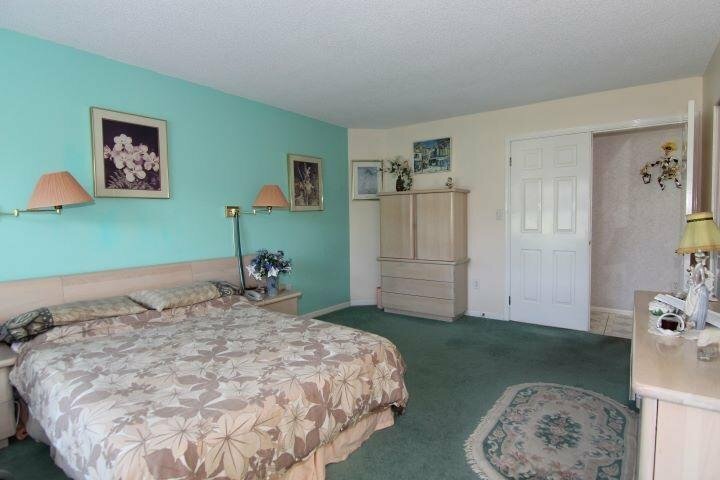 Convenient access to King George Blvd, Hwy 99 & the border.